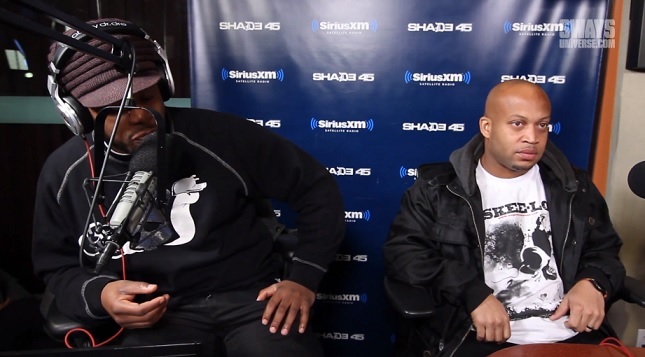 Skee Lo catches up with Sway Calloway and Heather B and fills everyone in on what he’s been up to. The rapper touches on his early days as a personality on MTV, his dedicated cult following and being nominated for multiple Grammy’s in the past for his debut album. The “I Wish” rapper also stresses the importance for artist’s to own their publishing and admits he made millions of his number one hit. Skee Lo got into details about his record label and explains why he chooses to educated his artists and give them all the knowledge they need to know about working in the music industry. This entry was posted in In The Studio, Interview, Video and tagged heather b, hip hop, I wish, Interview, rap, Shade 45, skee lo, Sway Calloway. Bookmark the permalink.